My Hair Is Thinning! What’s Happening? Doesn’t matter who you are, if you start to realize your hair is thinning, it’s alarming. Why is it happening? How far will it go? Are you going to end up bald? Is there anything you can do to get your thick head of hair back? Constantly finding your hair on clothes or having to sweep a large amount of hair as you’re cleaning your house? That might be perfectly normal. The average human loses about 100 to 150 hairs per day. It’s all part of the normal shedding process. 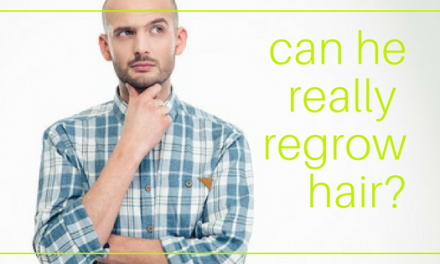 Hair that falls out is replaced during the natural process of re-growth. 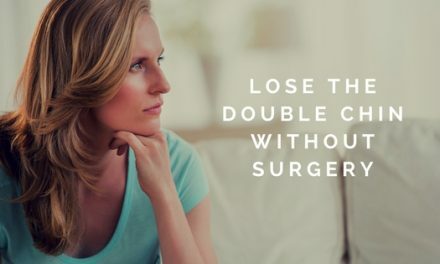 But if you’re losing more hair than seems normal, you’re probably bracing for the worst. Don’t pull your hair out over it yet – there may be steps you can take. 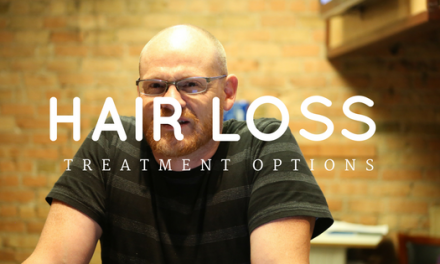 But first, some facts about hair loss and its causes. There’s one cause of thinning hair that is generally pretty obvious and very common, and that is genetics. Unfortunately, if you have thinning hair, you probably have genes that cause your scalp to be more visible. There’s no need to worry about whether you have some kind of disease or other bizarre affliction because this is merely a result of the hand of cards you’ve been dealt, genetically speaking. If you look at some family pictures and can see that your family tree runs a bit bare, thinning hair will probably be part of your future as well. Usually, for guys, the rule is usually that if your mom’s father lost his hair, you probably will, too. However, this isn’t always true. Your chances of having thinning hair are greater if one or both parents are thin on top. In some families, one sibling has thick, lovely hair while another is bald. Your family still passes this on to you. This trait is just in your genetics. Usually, people discover their hair is thinning as they get older. Your body stops being able to replenish these things such as hair and skin very fast as you grow older as opposed to when you’re younger. You’re bound to have a shedding process and re-growth will take a bit longer as time goes by. When you are young, you have extra nutrients within your body that you no longer have when you’re older. This is a major factor in the appearance of lifeless and dull hair as you grow old. 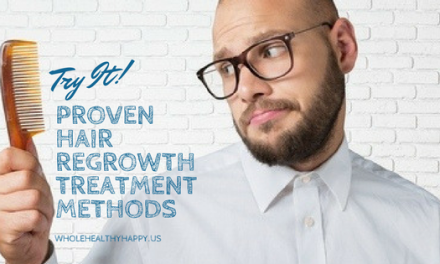 Keep in mind, even if you’ve got unfortunate genetics regarding the way your hair looks, you can still combat thinning hair. 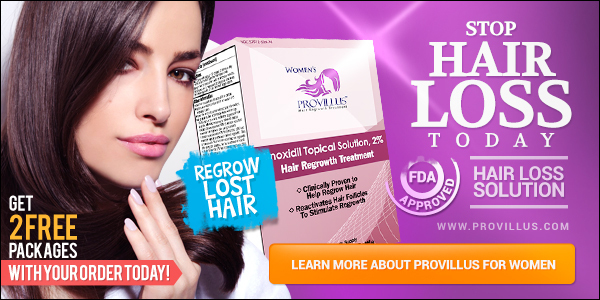 Many people suffer from this condition each day, and fortunately for these people, there are tons of products available on the market designed to help you defend your hair against balding and thinning. NextMy Guy Is Going Bald… Can I Help Him Feel and Look Better?